Eye On The World: UK: Car driven in crowd outside History museum in London. 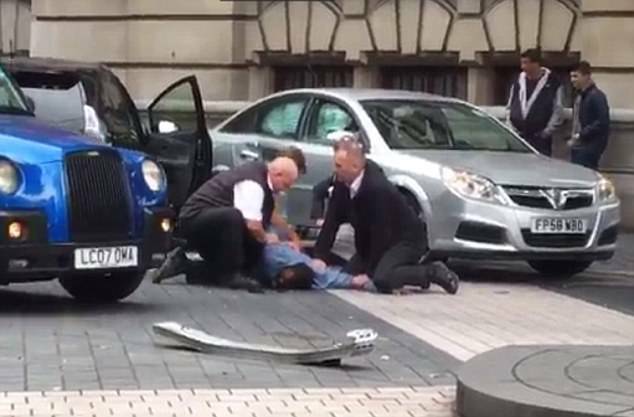 UK: Car driven in crowd outside History museum in London. The driver of the car after the incident. This is the arrested man following the incident near London’s Natural History Museum an hour ago. He appears to be bleeding.